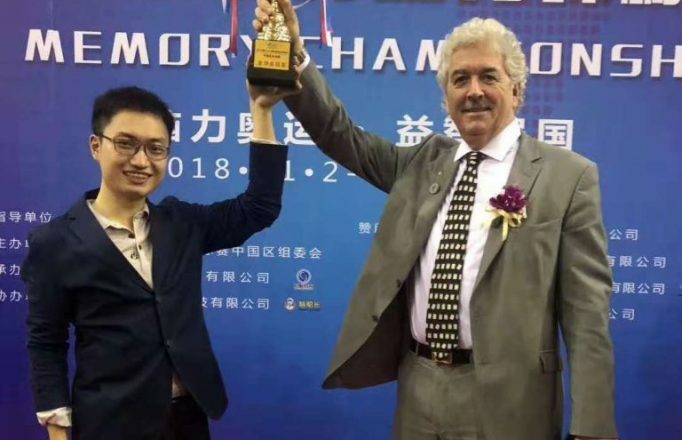 In the intimidating presence of Dominic O’Brien, the 8 time world memory champion and the Level 5 memory arbiter of GOMSA, there’re totally 3 world memory records broken in the disciplines of Abstract Images (725 points in 15 mins), Random Numbers (1844 points in 30 mins)and Speedy Numbers (528 points in 5 mins). 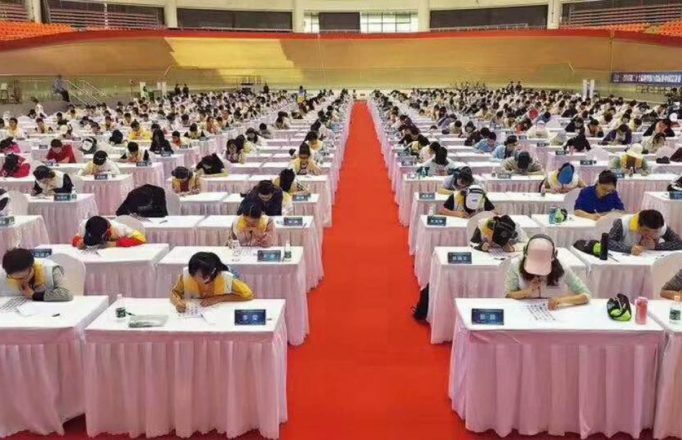 Zhang Xingrong broke the world record with 725 points in the Abstract Images and Random Numbers(30 mins) with 1844 points. 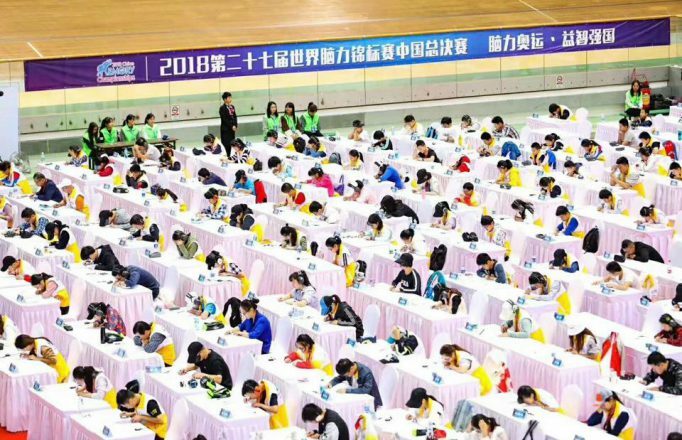 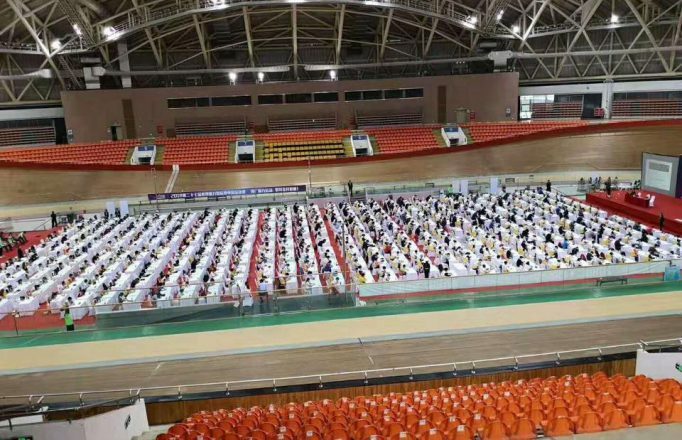 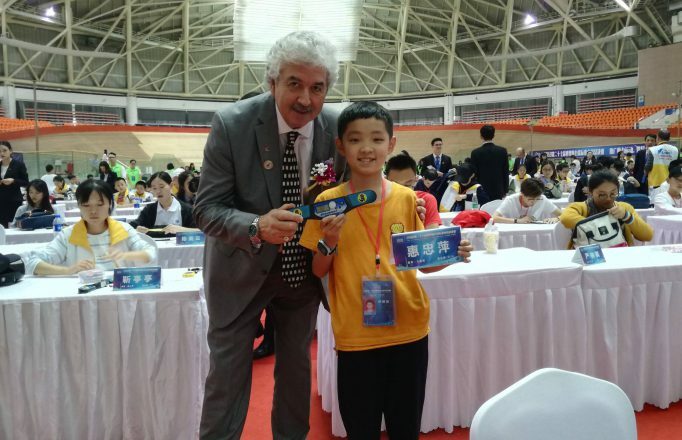 Guo Zixuan broke the world record with 528 points in Speedy Numbers. 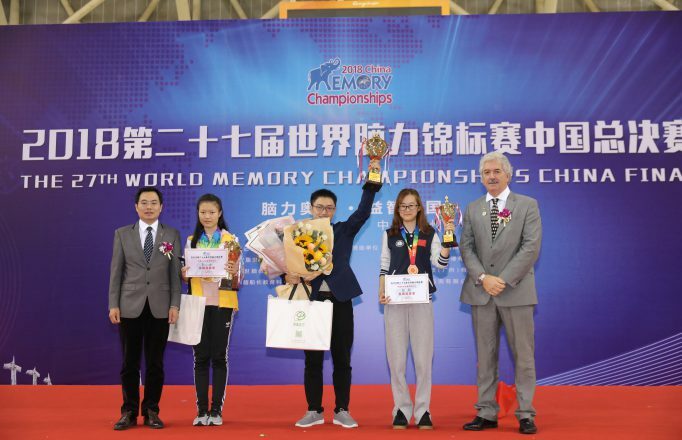 27 years ago we started to run Memory Competitions – not only are we still here and thriving after all this time .. but look at how many people are now onboard with this sports and battling to be the Worlds very best …. 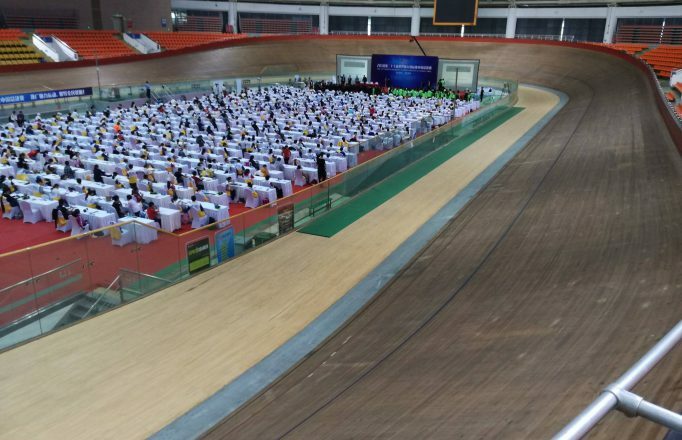 This weekend saw the WMSC China Final .. and it was MASSIVE!!!! 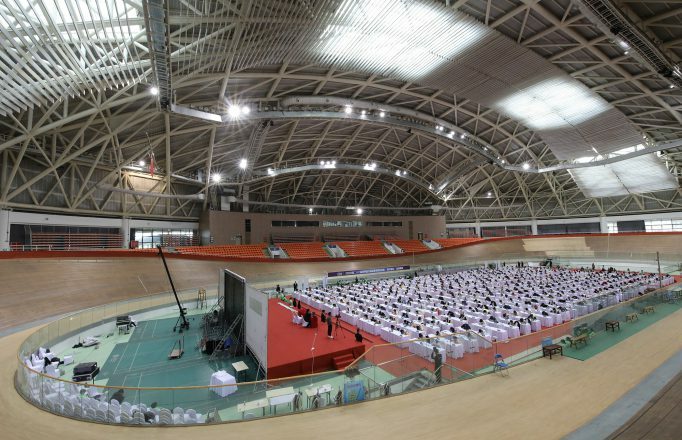 Thanks to everyone in China helping make this weekends China Final the biggest WMSC event EVER in this our 27th year! 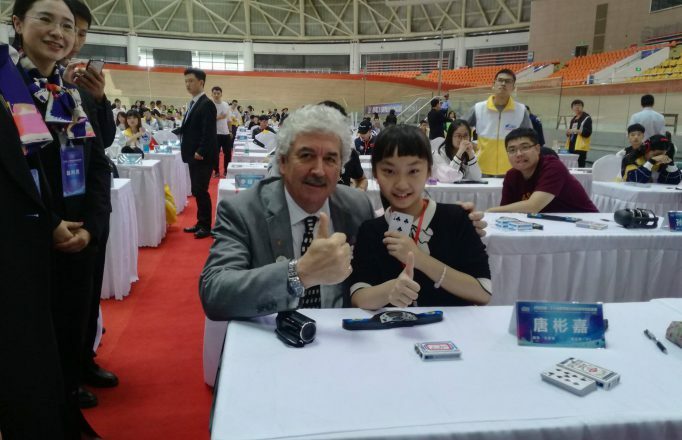 Special shout out to our lovely Arbiters – who give up their time and energy to make sure that everything runs smoothly. 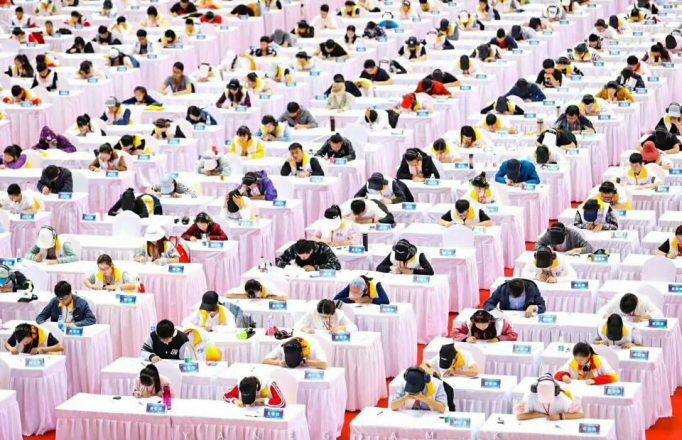 As you can see … they have their hands full managing a room of hundreds and answer papers in the tens of thousands .. its quite a remarkable achievement.